Create a unique wedding experience in the heart of Newcastle’s CBD. Our state-of-the-art brewery within our historic warehouse adds unique flare to our bar and restaurant, which seats up to 250 people. The exposed roof trusses, the art deco building, our smart digital projector and hd TV screens with free WiFi make it an aesthetically pleasing, versatile space. FogHorn Brewhouse is particularly great for live music, which we will happily organise for your function. We have experience hosting a variety of functions, celebrations & events and will work with you to ensure everything goes off without a hitch. Our staff are passionate about creating a unique experience for every function. Seating up to 250 people, our open plan venue is fully equipped for corporate functions, with a smart big-screen digital projector, HD TV screens, microphone and free WiFi. Our venue is very flexible and depending on the desired mood, you may choose a relaxed, stand up event or a more formal sit down style. Use our venue’s spaciousness to get a more interactive and productive function with memorable results. Our chefs are genuine foodies and fiercely passionate about creating delicious, hearty food to accommodate a variety of palates and dietary requirements. 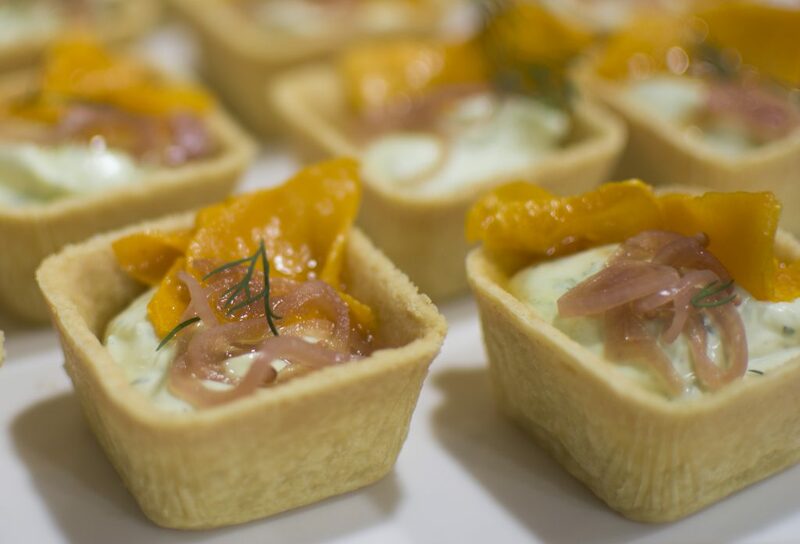 All our main courses, desserts and canapés are made right here from scratch, featuring locally-sourced produce. Our brewer and chef can collaborate in order to select the perfect beers to complement each course. FogHorn Brewhouse is a particularly great venue for live music, which we can happily organise for your event. 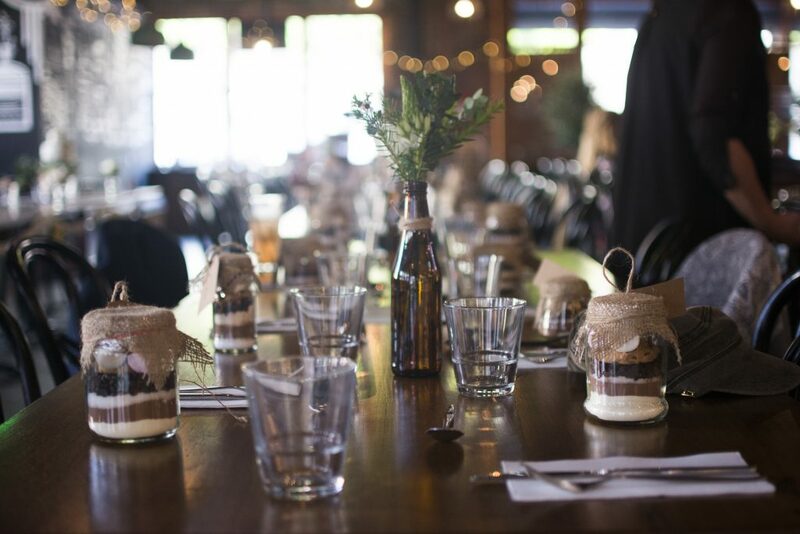 FogHorn Brewhouse offers a range of flexible function packages, with set menus and drink packages available. From all-inclusive to à la carte, with drinks included or not, we’ll tailor our packages to suit your budget! For a corporate function with a difference, enquire about our Brewery Tours or Beer Tasting. In addition, our giant jenga can be a refreshing and fun break for your attendees. Please see below for some FAQ regarding celebrating your wedding and exclusive venue booking at FogHorn Brewhouse. Q. Do you host weddings? A. Yes, is the short answer. A. Minimum spend requirements will vary depending on the day and time, but range anywhere from $4,000 to $20,000. A. Our license allows for a maximum of 250 people. Q. Can we book the entire venue? A. Maybe. We don’t like to close the venue to the public, as we want everyone to have access to our much loved beer and this is especially important on weekends (Fri-Sun). However, we welcome all enquiries and will assess them on a case by case basis. Get in touch to start planning your wedding celebration!